There’s already dustings (and more) of snow in them there hills of the USA, Canada, Europe and Japan. If you follow the big powder snow north of the equator then you’ll want to follow our list of forecasters to make the most of your ski and snowboard destinations of choice. Bookmark these peeps and thank us later. These guys do everything, everywhere. 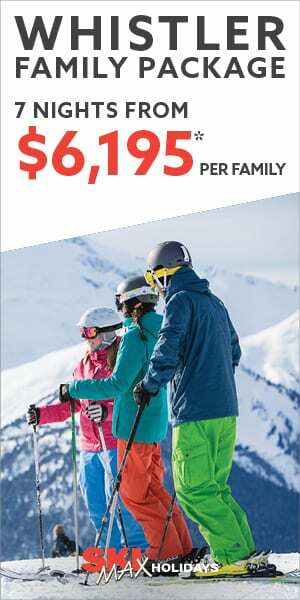 Choose your favorite resorts in Europe, Japan, Canada, USA and beyond and get free 6 day forecasts that are detailed with snow predictions for top, mid and base altitudes on that mountain. 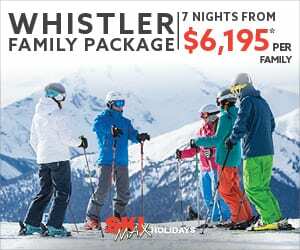 Search via country, region and resort or even heli ski or cat ski operation. You can also receive email alerts for your chosen resort. Throw some extra money in (6 Euros) and get 10 day forecasts and 20 year historical snowfall. These guys have made serious waves in the past few years in the USA. Why? Opensnow.com forecasters are on the ground, local and switched on. The site taps into a network of meteorologists who love to ski and snowboard, including the famed Wasatch Snow Forecast Facebook phenomenon for anyone in Utah. The site offers forecasts for resorts around the globe including Japan. We’ve personally used this site over and over again while in the USA and find them to be consistently accurate. 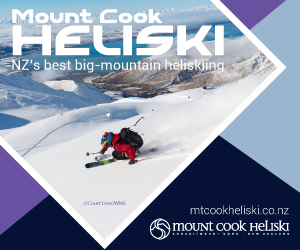 You’ll get straight up 5 day forecasts and snow reports all for free and you can set up your home page to have your favourite resorts right there. Spend US$19 and extend the forecasts to 10 days and receive powder alerts in your inbox. It’s super user friendly and we LOVE the forecast pages divided into Epic Pass, Ikon Pass and Mountain Collective, Powder Pass and Powder Alliance so you can road trip with your pass based on the powder. Powderchasers is a snow forecast and forum site for the greater Rocky Mountain regions in the USA including Utah, Colorado, Montana and friends. The site is a bit clunky but it’s worth following these guys on social as they literally chase the snow and record it. Follow them on facebook and on Instagram. Relatively new on the USA scene, the Powder Buoy is Utah specialized and storm specific. The website needs some updating but if you are in Utah on a snow holiday then tap into this social feeds for detailed forecasting and accurate predictions (we know, we’ve followed him while in the state). He predicts storms a week or more in advance, so look for the ‘buoy pop’ from the ocean in Hawaii (we kid you not). Try him on Facebook. Give yourself some time to familiarise yourself with the SnowJapan.com site as it takes a little navigating but you will find daily snow reports and forecasts here throughout the winter months including a 6 day forecast. There are a plethora of resorts catered for and there’s even a route finder so you can make your way to the powder. These guys claim go the #1 Snow Forecast Site for Europe and hey, we believe them with 800 ski areas and 1400 villages on their site. You can access regions by who has the most snowfall predicted in a 6 day period, organise your own favorites and even access a 14 day forecast with an upgrade to WePowder Pro with a free 7 day trial. If you like it then pay to keep it. Though we can’t see the price on the site, guess we’ll find out in 7 days.